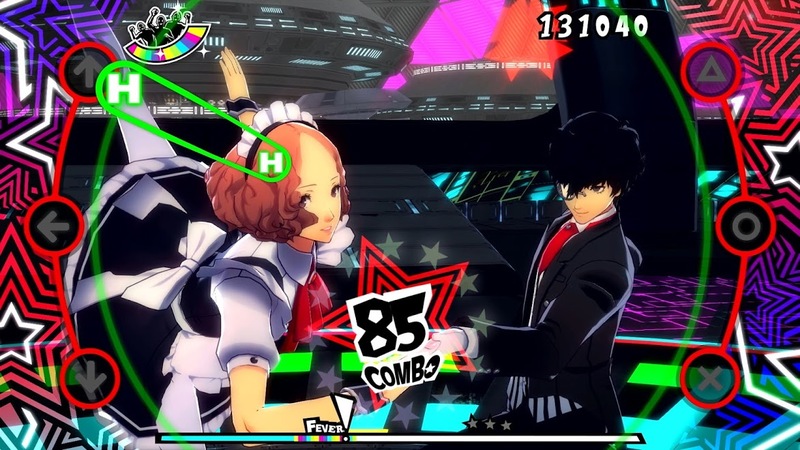 We’re right on the edge of Persona 3: Dancing in Moonlight and Persona 5: Dancing in Starlight being released to the masses. Along with the release of the game, Atlus will be dropping a bunch of DLC to go along with it. To that end, Atlus has updated its website with a full breakdown of the Persona Dancing DLC suite, complete with prices, full content lists, and in the case of Europe, additional release date information. With the DLC list, which is huge, come with a few instances of fine print. Most importantly, the song and character DLC is something you can pick up regardless of which game you have. You can play either DLC character in either game, as well as all the add-on songs. However, the same doesn’t apply to all costumes, which are character, therefore game, specific. Also, content cannot be transferred between consoles, meaning while you can cross-save between the PS4 and Vita versions, the add-on content is platform-exclusive.